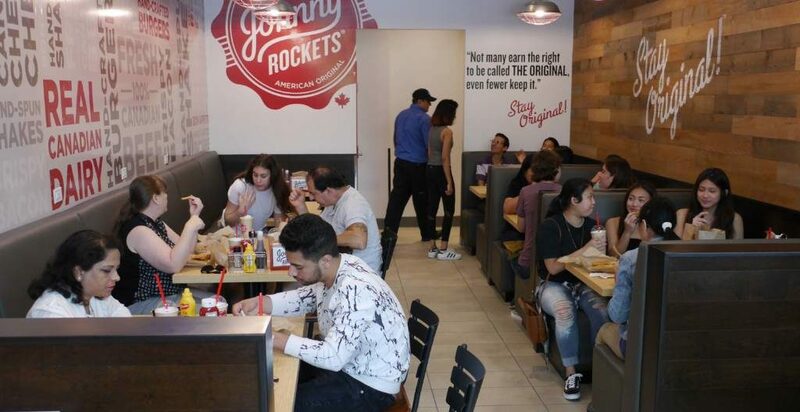 Food-service franchise system Johnny Rockets plans to open its fourth Canadian location in Vancouver this summer. Franchisor JR Canada Restaurant Group purchased the rights in 2015. The following year, it set out to raise $5 million from private equity firms to build the first five franchises and ended up with $6.7 million from investors. A fifth location in British Columbia is expected to open later this year. JR Canada recently received a second private placement offering of $4.2 million, which will go toward building four more franchises in 2019. “My goal with this second offering is to attract new investor money from those who recognized the value of a strong, iconic brand being developed professionally across Canada,” says Lewis Gelmon, CEO of JR Canada.